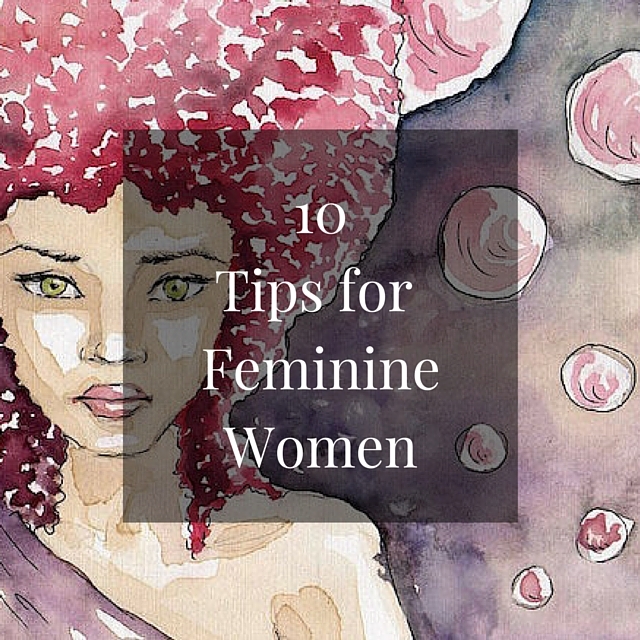 In this show, you’ll learn 10 tips to nurture your femininity and bring more peace, freedom, and creative expression to your live. Learn how to make space for your life’s purpose to manifest, and to deliver your gifts to the world. Become a master at self-care and let go of worrying about what others think. What others think of you is not your business. Focusing on how your life feels, not how it looks. Learning to take control of your mind. How to nurture your inner Goddess. Release what doesn’t serve you. What to say to yourself. Connecting the dots between self-love and positive behaviors.